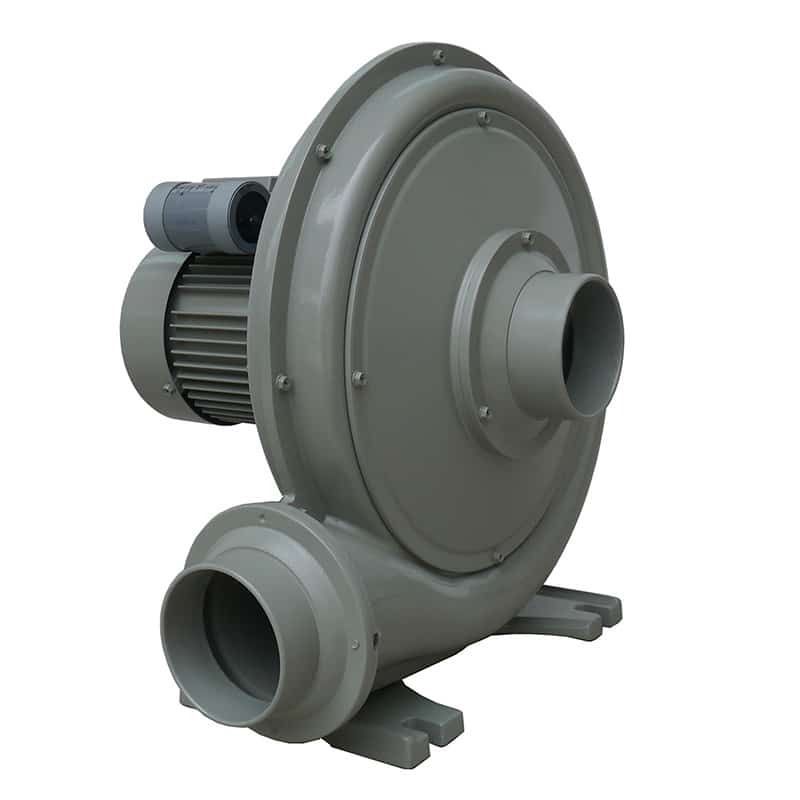 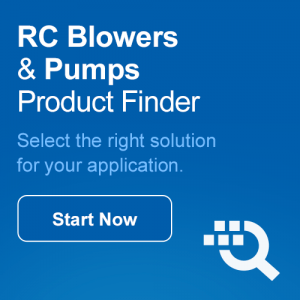 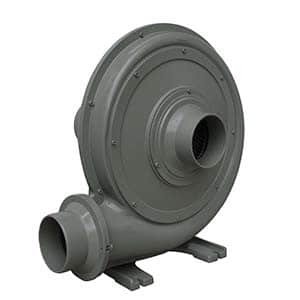 FDC blowers feature direct drive motors from 0.5 HP to 5 HP and are available in voltages of 115 single phase, 230 single phase, 230/460 3-phase (dependent upon motor size). 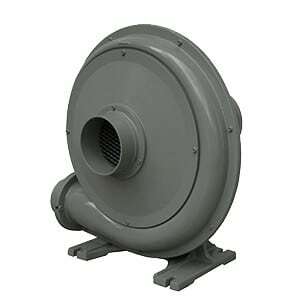 These new models utilize Premium Efficiency motors. 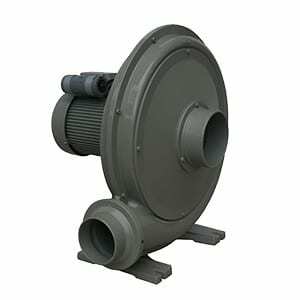 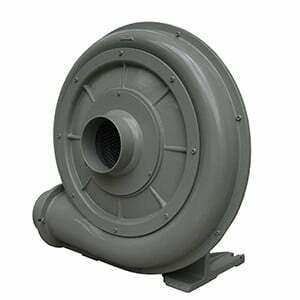 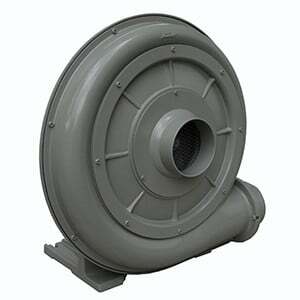 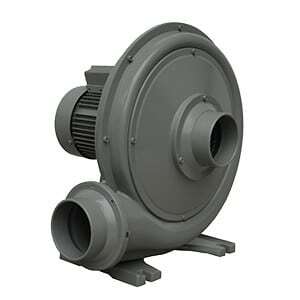 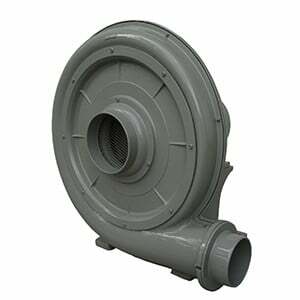 Blowers can　provide a maximum pressure of 18.60 in. 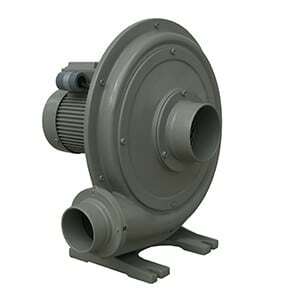 H 2 O, and a maximum capacity of 1860 SCFM.